NEW YORK (Legal Newsline) — The federal government is facing a lawsuit by New York State's Attorney General and Gov. Andrew Cuomo over the "federal fluke" quota allocations pertaining to the state's commercial fluke (summer flounder) fishery. 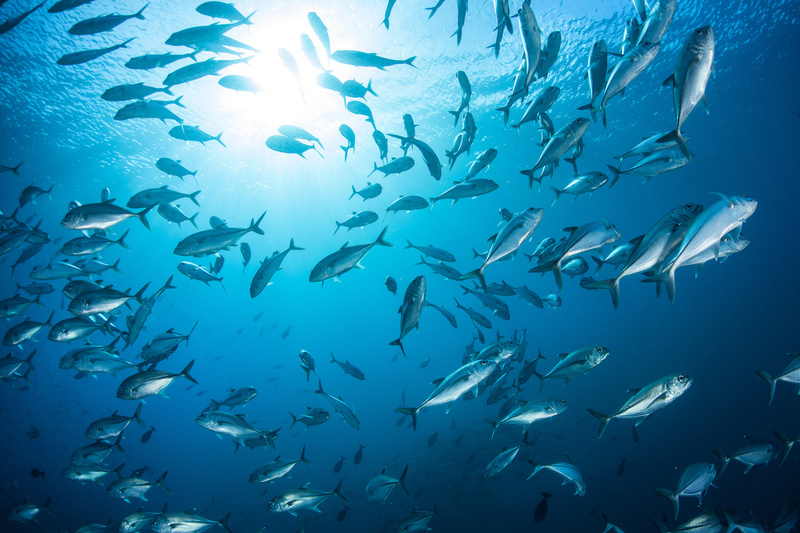 Cuomo and New York State's Attorney General Letitia James have filed a lawsuit over new fishery quota regulations by the federal government which the state claims stem from fisheries data that is 40 years old. "New York's commercial fishing industry is a critical economic driver that for decades has been held back by outdated federal restrictions," Cuomo said in a statement. "After countless attempts to work with the federal government to adjust the quota, New York is taking action and demanding fair treatment of the hardworking men and women of this industry. The message is loud and clear: We will fight this unfair quota until New York's access to summer flounder is consistent with national standards." "The Federal Government's reliance on inaccurate and outdated data to set limits on commercial fluke fishing in New York is a direct threat to our state's fishing industry," James added. "This suit asks that the federal government use the best available science to allocate fluke fishing quotas, and to ensure that New York's fishermen and women are no longer denied their fair share of the permitted catch." The federal fluke quotas are based on 1980's data when the fluke fish population was low. Levels have since rebounded, scientific studies show, and the fish are found closer to New York and further north due to warmer water and climate change. Want to get notified whenever we write about Governor Andrew Cuomo ? Sign-up Next time we write about Governor Andrew Cuomo, we'll email you a link to the story. You may edit your settings or unsubscribe at any time.